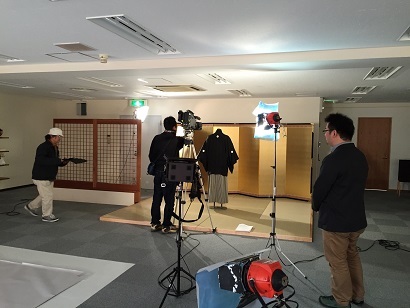 We received a TV coverage by NHK World for one of their TV program named “CORE KYOTO” the other day. This program has been providing various in-depth information on Kyoto so that people in overseas can understand more about the city. They wanted to feature “The world of Kimono” this time, and asked LST for some help. 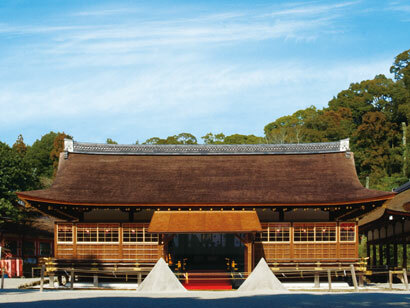 The following day, they filmed one of our client couples who got married at Kamigamo shrine in Montsuki-Hakama and Shiromuku. The TV program will be aired on April 2nd and 3rd on NHK World. You can also watch it on live streaming at NHK World web site if you live in Japan. Please check it out if you are interested!